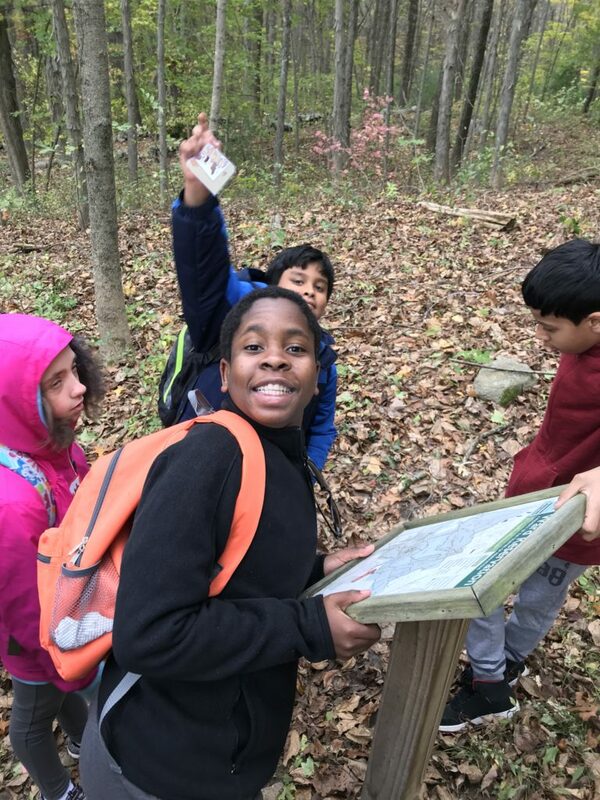 Outdoor Education within schools is proven to work. 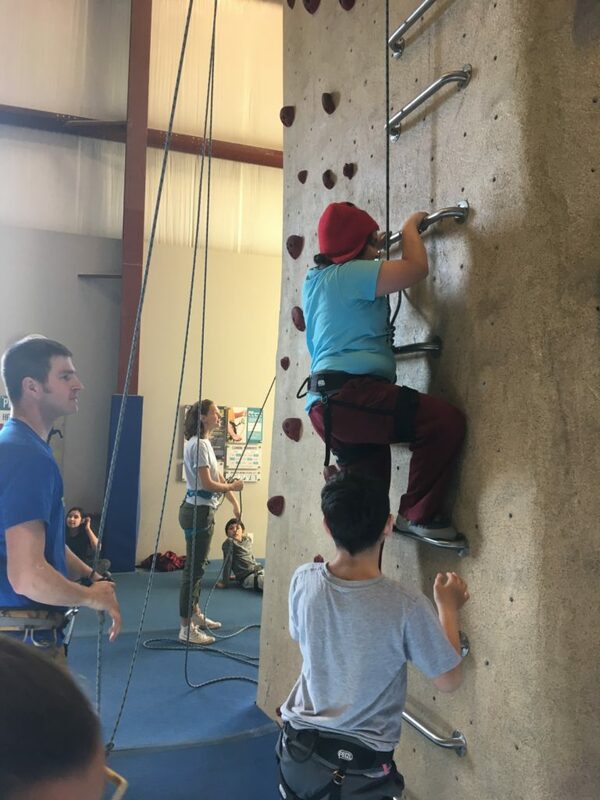 Students learn and perform to their potential when they are confident, self-esteem is high, cooperation is strong, and students feel like they belong. 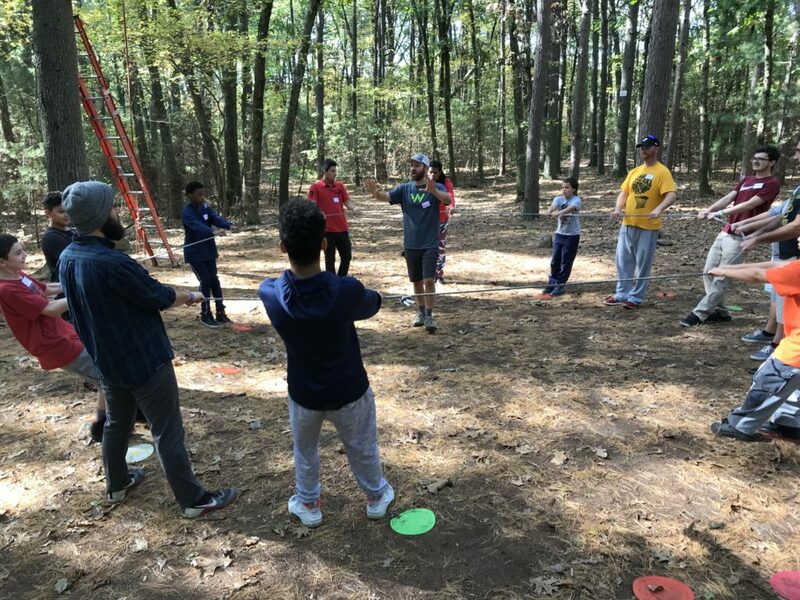 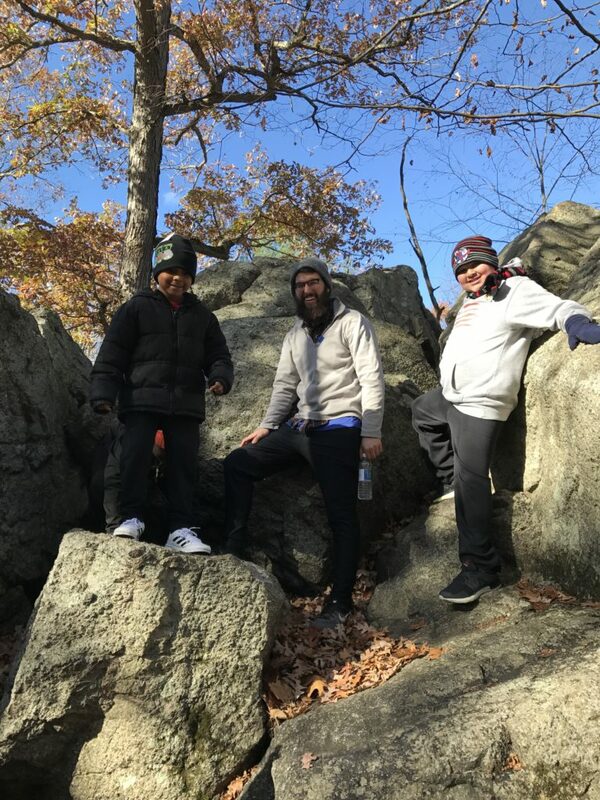 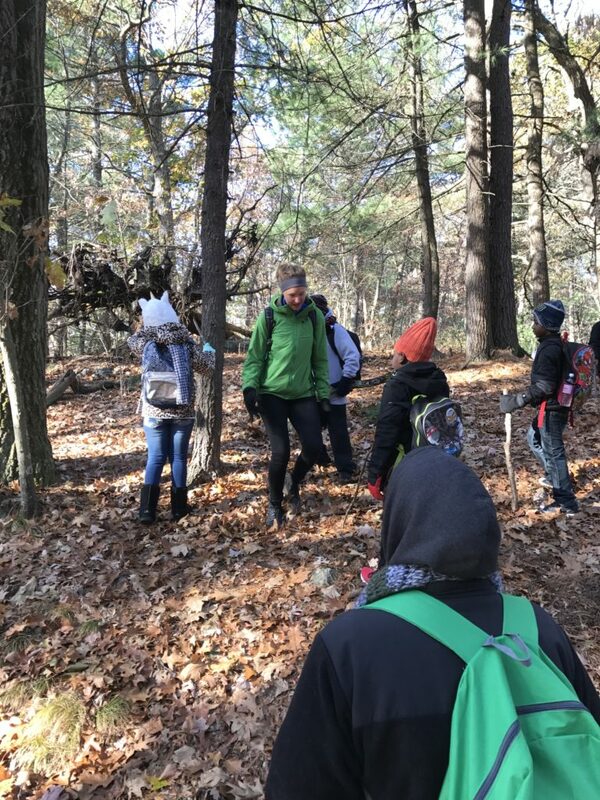 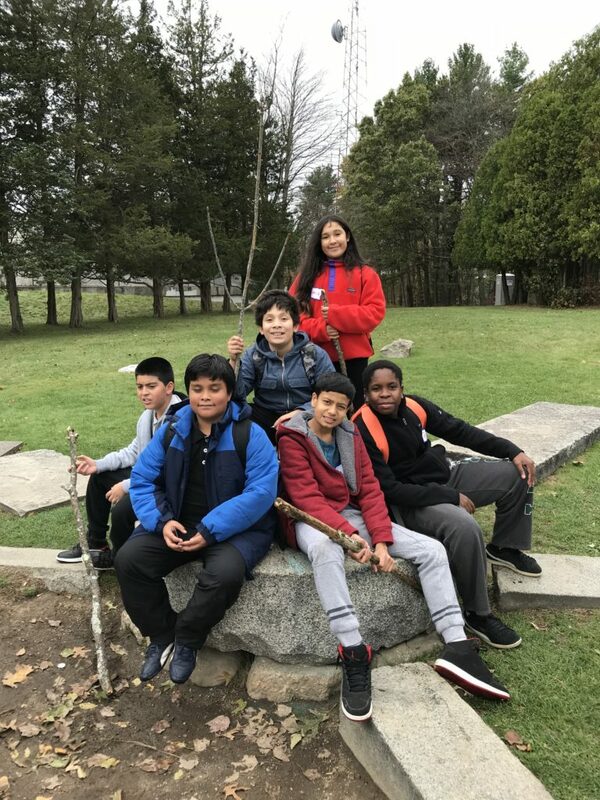 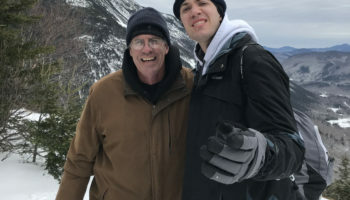 At Waypoint, we know this works when Adventure-Education is integrated into a classroom curriculum over the course of a semester, but in Somerville, we’ve learned how much of an impact it has on one classroom even just one time! 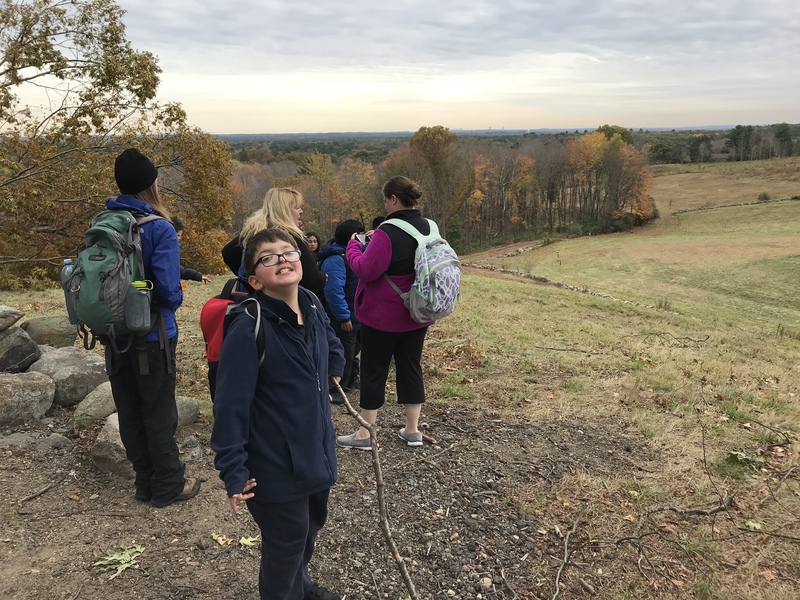 Somerville Special Education teachers keep speaking up: “When can my class go on an adventure! 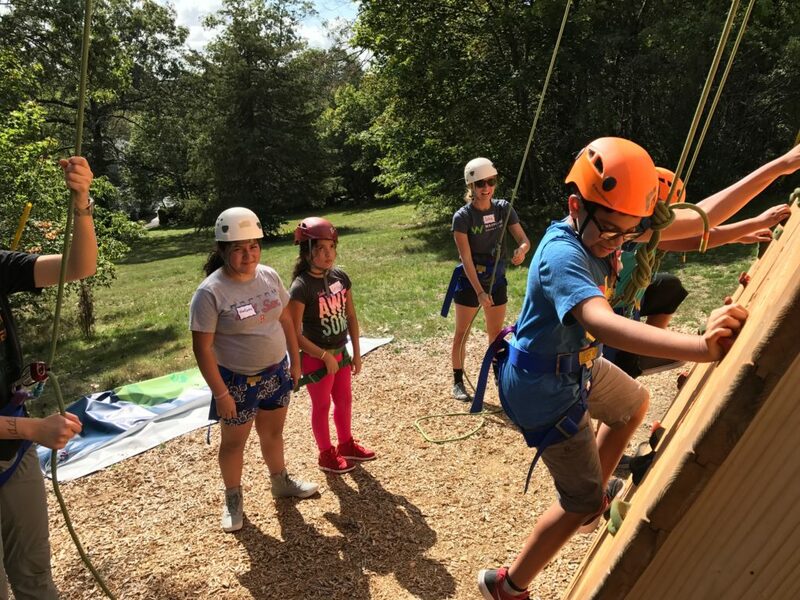 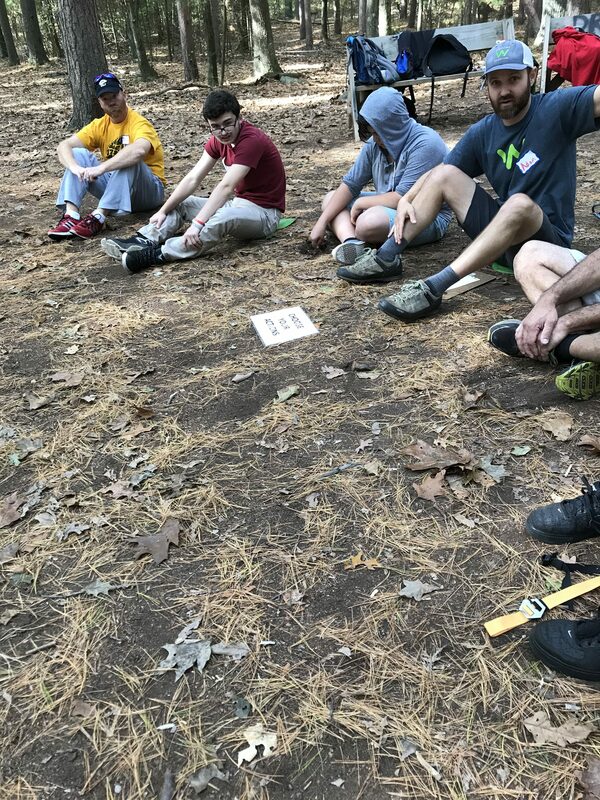 ?” These programs – a day of rock climbing, a hike, a ropes course – all enhance the process of learning. 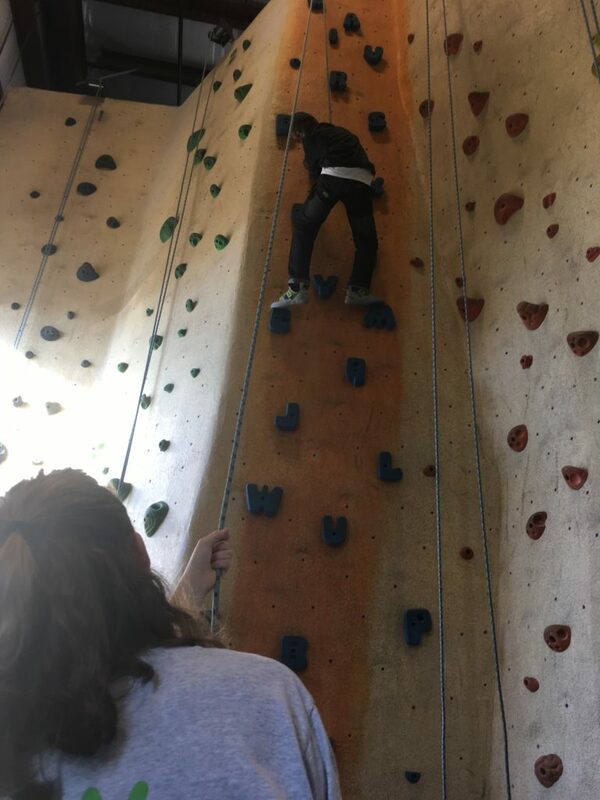 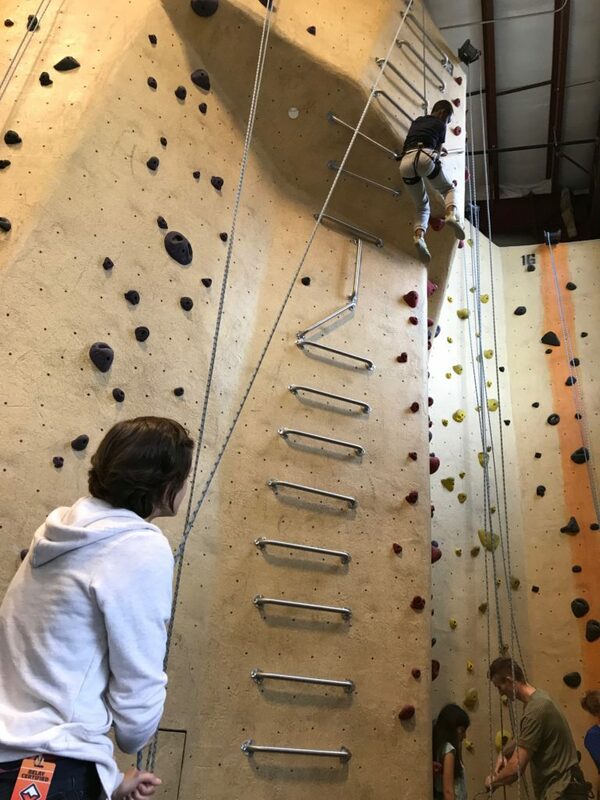 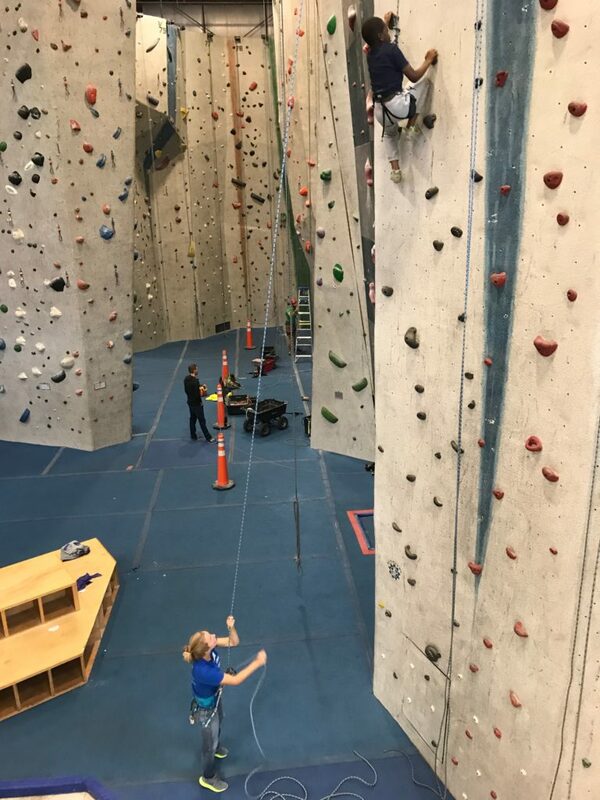 Kids who persevere on a rock wall and achieve success or the encouragement of their classmates have created a lasting memory (or a “waypoint”) that reminds them to persevere through a math problem or writing assignment! 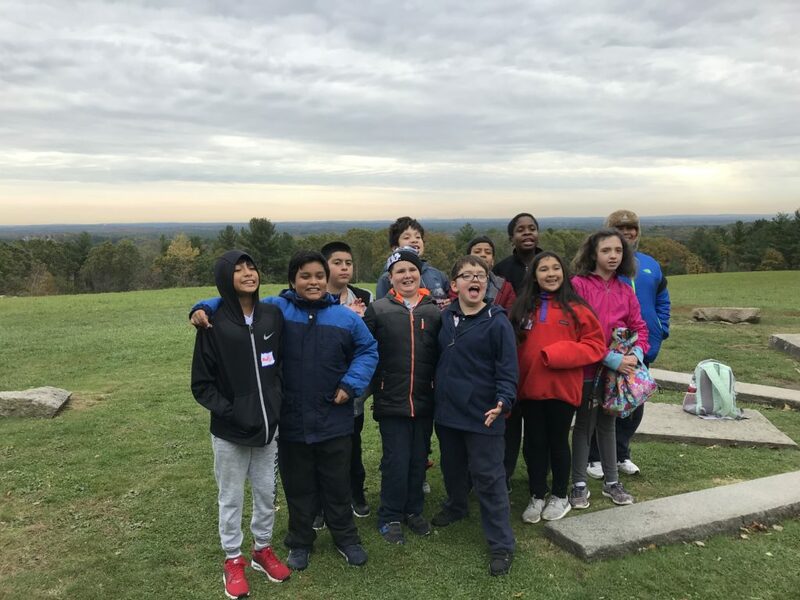 A huge thanks to educators of Somerville Public Schools, the PEP Grant, parents, students, volunteers and countless others. 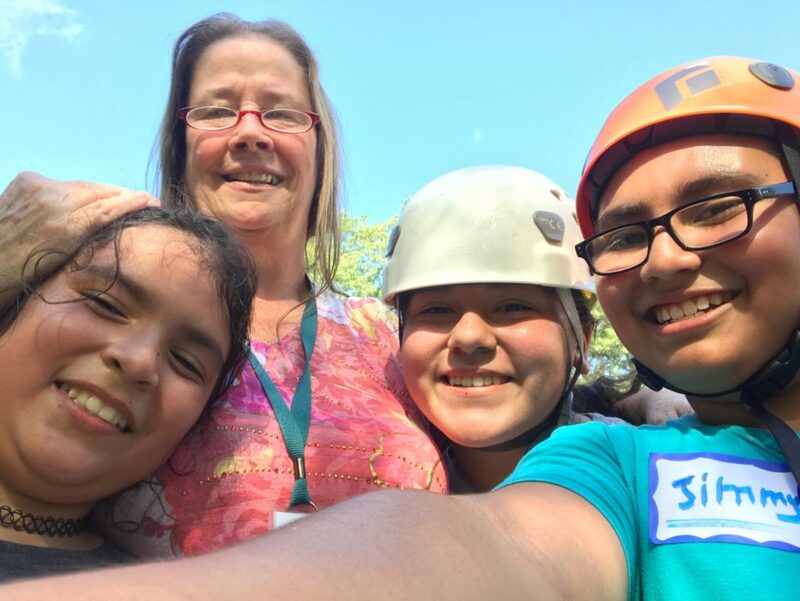 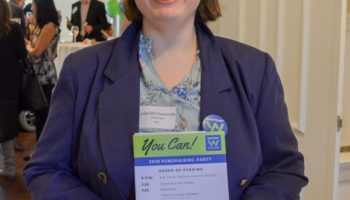 These programs are made possible with a group effort!